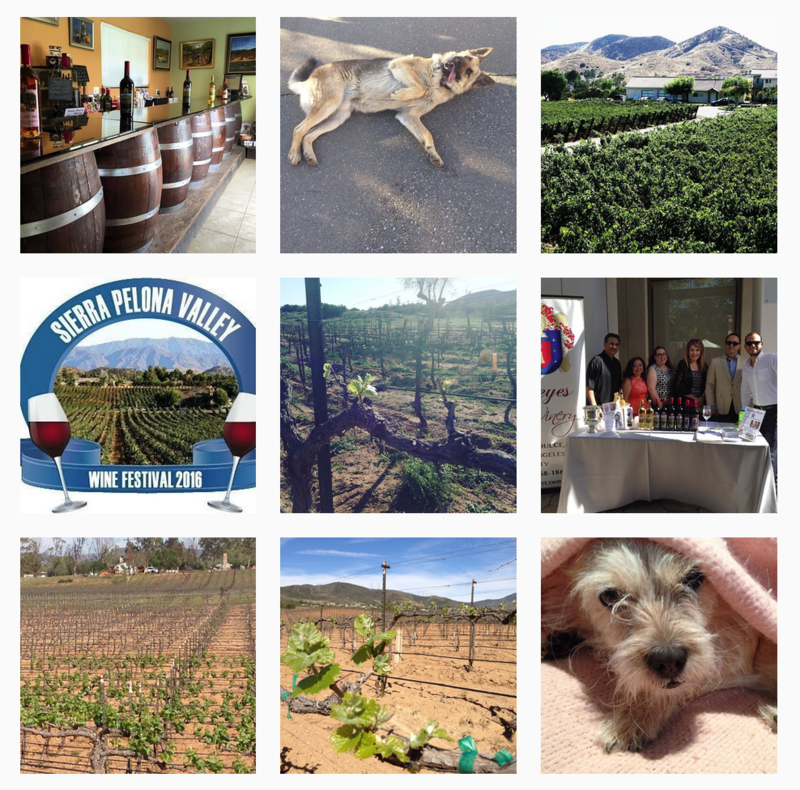 Los Angeles County (December 20, 2012) – The First Annual Sierra Pelona Valley Wine Festival will be held Saturday January 26, 2013 from 11am to 4pm at Reyes Winery approximately 45 miles north of downtown Los Angeles. In attendance at this inaugural event will be the Sierra Pelona Valley Vintners, local winemakers and other wineries and breweries from all across southern California. They will gather to celebrate Sierra Pelona Valley’s recently granted AVA by showcasing their award winning wines and officially taking their place as one of California’s most exciting burgeoning winemaking regions. Media Contact: Georgina Stassi, Director of Media Relations; georgina.stassi@gmail.com; 310-613-7445.